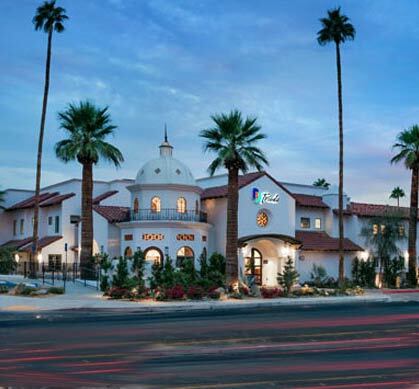 Nestled in the chic Movie Colony district of downtown Palm Springs, surrounded by the majestic San Jacinto Mountains, lies an enchanting destination. 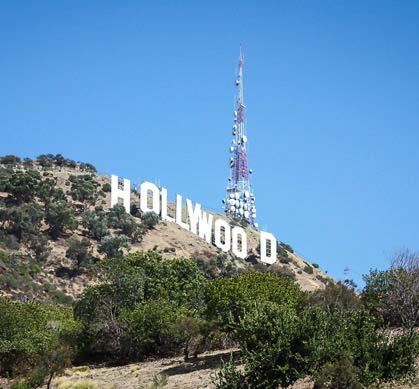 A place where Hollywood's elite came to play and recharge among the palms and quiet grandeur. 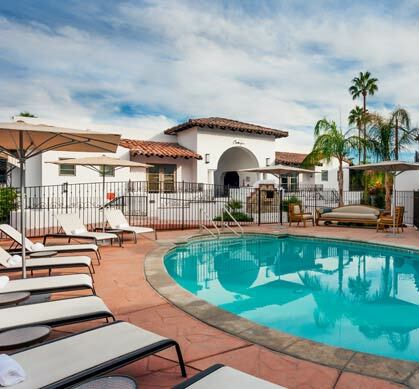 Today you can channel some Hollywood nostalgia at Triada, one of the most coveted hotels and resorts in Palm Springs. Retreat to your beautiful room or suite and relax body and soul with a spa treatment. 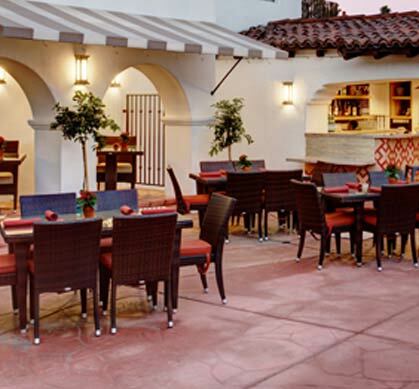 Enjoy locally-sourced, California cuisine at our Iluminara restaurant or sip cocktails at our pool bar. Take a midnight dip under the stars in our outdoor pools or hot tubs, or pour a glass of bubbly and relax. Time at Triada takes you worlds away from the ordinary... exactly what you need. 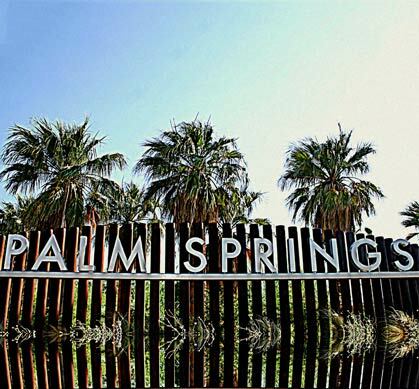 Complement your stay in Palm Springs with a visit to the city's premier shopping, dining and entertainment destination. Surprises await around every corner. Elevate your experience with a stunning traverse over plunging canyons and scenery that take your breath away. Bring your game to one of California's most highly-rated public courses. Sweeping fairways and unforgettable views make this one round you'll never forget. Reserve a leisurely afternoon to stroll the expansive galleries and discover works from renowned international and local artists. A rare treat in an extraordinary setting. Experience the San Jacinto mountains the way nature intended, by foot. Explore ancient Native American sites and renew your soul with natural beauty. A long, romantic weekend, an impromptu escape with friends. 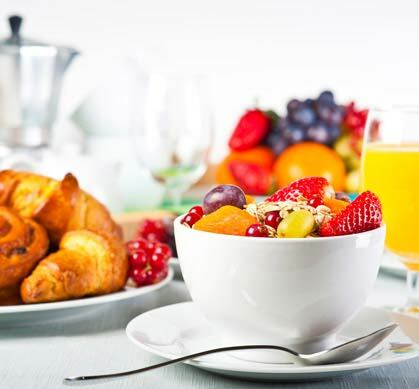 Rise and dine with hand-crafted local flavor. Channel a little movie star nostalgia. Reconnect in a charming and intimate setting. Spend some quality time with your best friend. Explore our distinctive boutique hotel. 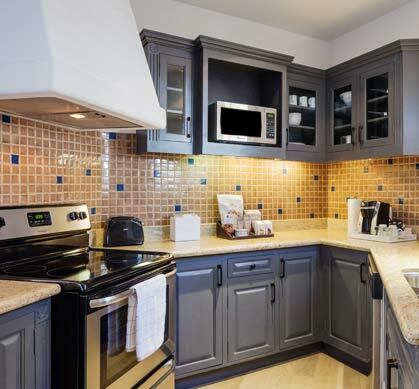 Stay in and relax with all the comforts of home. Close to it all, yet worlds away. Have it all at your fingertips. 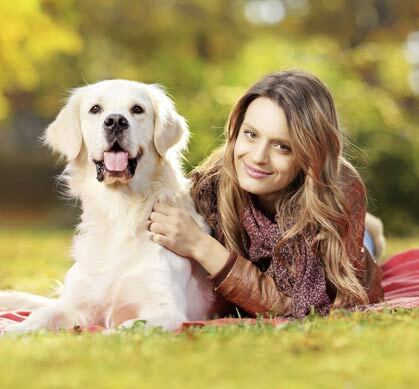 Share your experience with your four-legged friend. Soak away your cares under a blanket of stars.